This book is beautiful – both to look at and its story. It is sweet and tender and perfect for anyone who feels little anxious. Max has a best friend George. George lives in windows, car windows, shop windows, the windows of Max’s house, anywhere there is a window. George wears the same clothes as Max. When Max feels happy so does George. When Max feels anxious so does George. Luckily they are VERY good at cheering each other up. 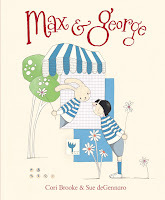 When Max starts school he is very worried but luckily George is in the school windows too. But what will happen when Max makes a friend? 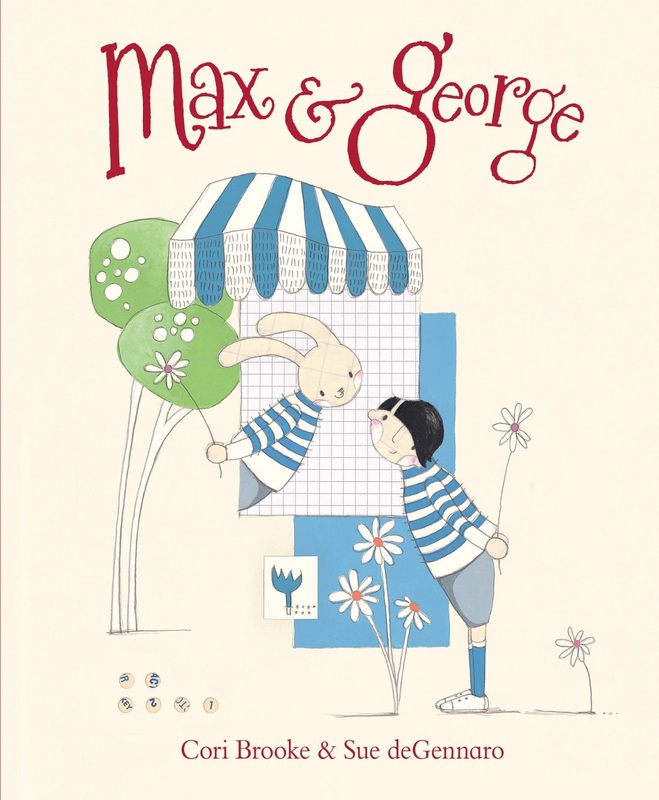 The pictures of Max and George are perfect for Cori Brooke's story – you can see how much they love each other. They give a real sense of Max’s anxiety and you can see how reassuring he find’s George’s presence in every window. Beautifully illustrated, this is a lovely story about friendship, being brave and growing up. Who’ll love this: It will especially appeal to 3-5 years olds who get anxious, but everyone will love it.